With Christmas just a few weeks away and Chanukah beginning last Sunday, it’s time to be with family and loved ones. If you live in Vaughan, or you’re considering buying a new home in the city, then you should definitely attend the Vaughan Christmas Tree Lighting Ceremony and Menorah Lighting Ceremony. 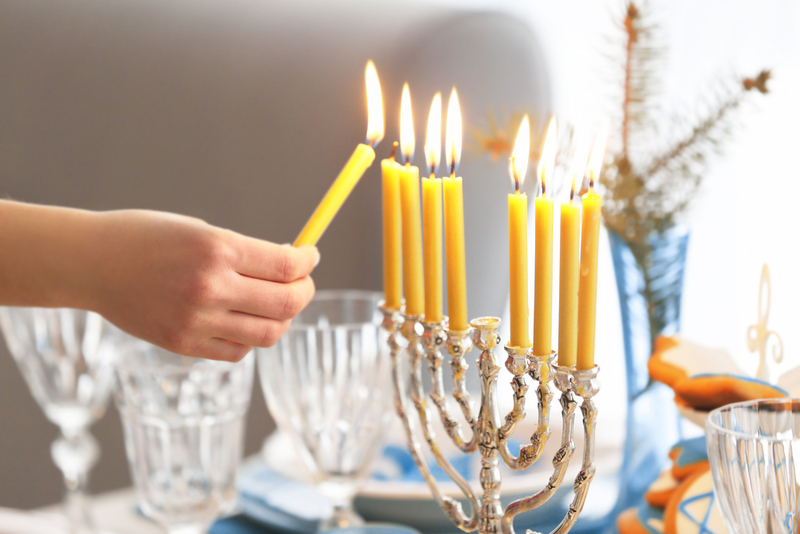 The first of the Menorah lighting ceremonies was earlier this week on December 3. The second ceremony is on December 9 at Garnet A. Williams Community Centre – Activity Rooms 1 & 2, 501 Clark Ave. West. Doors open at 3:30 pm. There will be fun for all ages and treats provided! 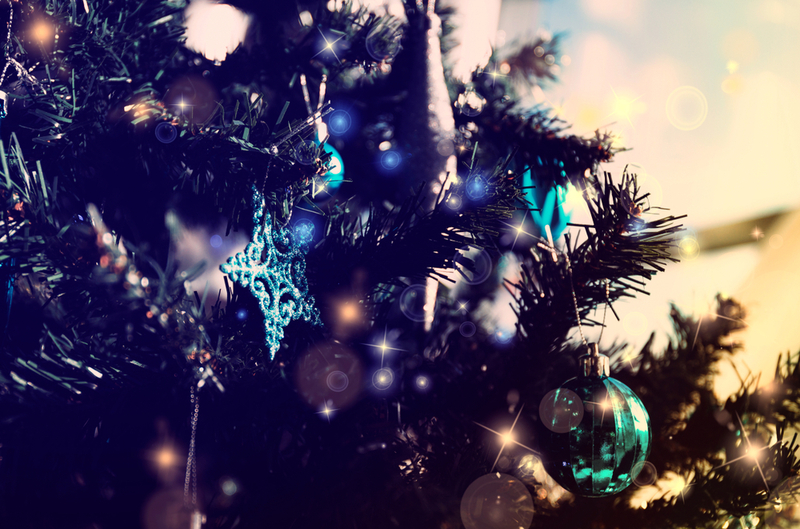 The Christmas Tree Lighting Ceremony will be outdoors on December 7 from 7 pm to 8:30 pm at Vaughan City Hall Courtyard, 2141 Major Mackenzie Dr. Of course, there will be festive music and more treats! In the spirit of the season, the City of Vaughan is also running its Toy Drive 2018 in support of CP24 CHUM Christmas Wish. They are accepting donations of unwrapped toys for children, ages newborn to 18 years old. You can drop off your unwrapped toy donations to community centres, the Joint Operations Centre, public libraries or fire stations by December 6 at 8 pm. If you can’t make it out to any of these locations before Thursday night, then you can drop off your donation at Vaughan City Hall any time before December 10 at 5 pm. You can also mail gift cards or cheques (made payable to CP24 CHUM Christmas Wish) to Vaughan City Hall, c/o Events Division, Level 300, 2141 Major Mackenzie Dr., Vaughan, ON, L6A 1T1. 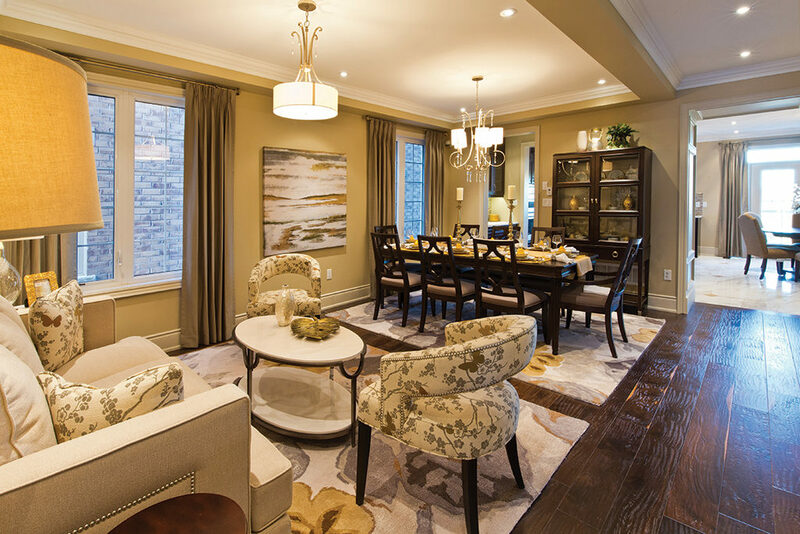 While in Vaughan this week or weekend, you should visit us at our Impressions in Kleinburg sales centre to browse our selection of early closing homes. We have a collection of 38’ and 44’ detached homes ranging from 2,567 to 3,600 square feet that you can move into soon! For more information about our available homes at Impressions, visit our sales centre tonight before 7 pm or on the weekend from 12-6 pm.